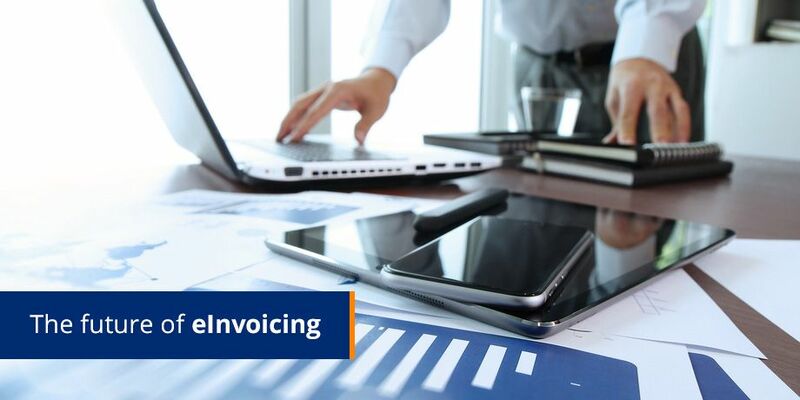 To date, eInvoicing has been the realm of large enterprises that have the capital and IT budgets to implement bespoke industry solutions, but the future of eInvoicing is getting brighter for SMEs. eBilling Insight chats to Striata CEO, Michael Wright about the evolving eInvoicing landscape, particularly for SMEs. Q: eInvoicing adoption – What are the main stumbling blocks for SMEs? Q: What latest developments in eInvoicing are changing this ‘big business’ paradigm? Q: Will PDF eliminate the eInvoicing barriers for SMEs? Q: As with eBilling, convenience is also key to the success of eInvoicing. Agreed? Q: What will the key driver of adoption for this paperless process for SMEs be? We’ll be keeping a close eye on things in this sector, and if you’re in a business that could benefit from eInvoicing, get in touch with us – let’s see what savings can be achieved closer to home.